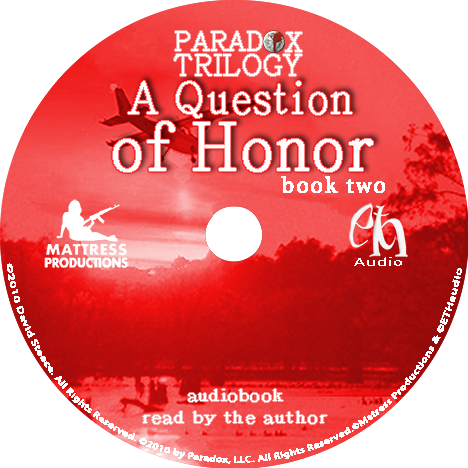 Read BOOK ONE in the exciting Paradox trilogy! True-life incidents make for exciting action in David Giordano-Steece’s blistering story based on his own extraordinary experiences with the criminal mind, sexual exploitation, and corrupt politics.  Paradox is filled with colorful, larger-than-life characters and interspersed with real-life documents from Giordano-Steece’s criminal rap sheet, ownership of gambling casinos, and his late conversion to law enforcement. 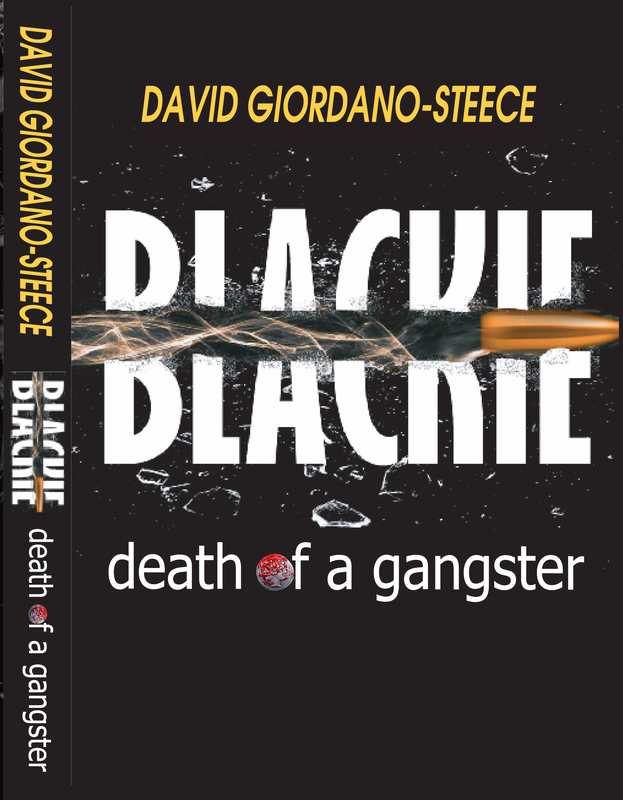 Like the two faces of the Roman God Janus, David Giordano-Steece’s Paradox portrays Blackie—Giordano-Steece’s street name—as a connected gangster; a sociopath…nefarious, vindictive and egomaniacal. Then, conversely, it reveals him to be a true crime detective and a warm, humorous family guy; a doting father who adores his “angel” daughters. Read an Excerpt! 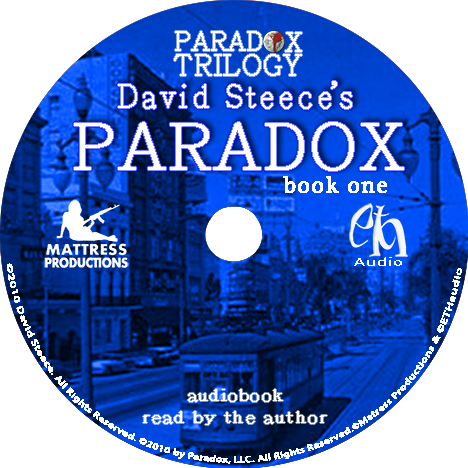 Read BOOK TWO in David Steece’s Paradox trilogy! Blackie could hear a ticking—feel wires connected to his body—he could still hear the explosions—like a dream. 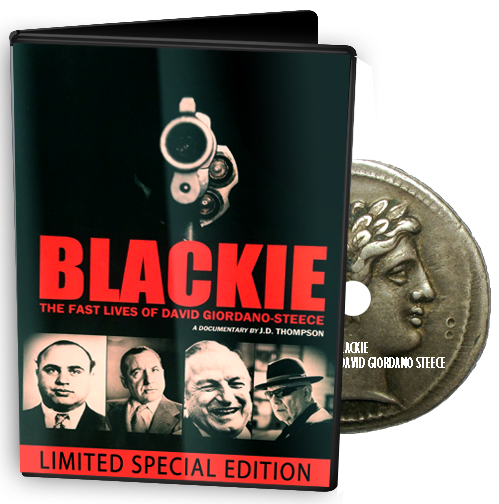 David “Blackie” Giordano-Steece, street-tough New Orleans gangster, called a vindictive sociopath, had survived another attempt on his life. Blackie’s crew was nefarious for high jacking, shake-downs, trading women overseas, ripping off guns from armories or hired-out muscle. His arrival with his Mafia crew always carried a threat of violence. Friends loved him, enemies feared him. To most he was an enigma, best left alone. This latest attempt on his life would cause a lot of pain—for someone. Blackie and his crew would find the perpetrator—they had snitches everywhere. Blackie reacted to the attempts on his life with a furious vendetta. His presence always instilled a state of intense fear, with dolore. 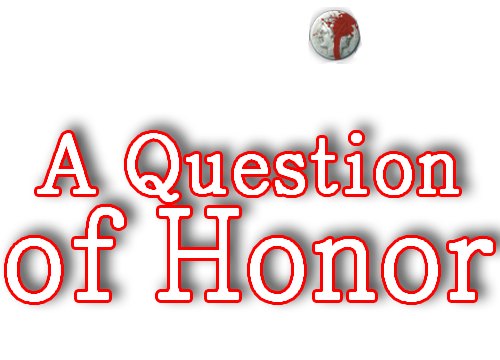 Read an excerpt from Question of Honor here. 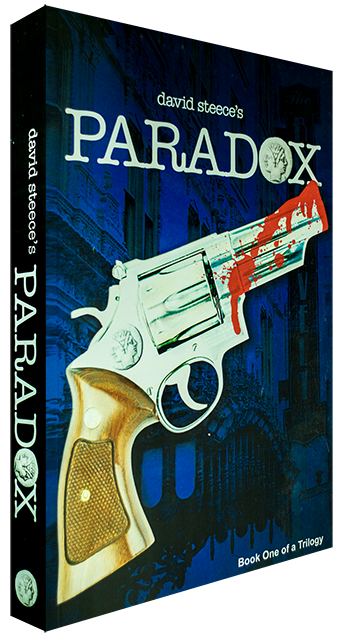 In Paradox, the first volume in David Giordano-Steece’s three-part autobiography, we are introduced to the real life gangster, “Blackie.” The author peeled back the layers of corruption to reveal a world of criminality, lust and violence at the heart of the Louisiana political establishment. 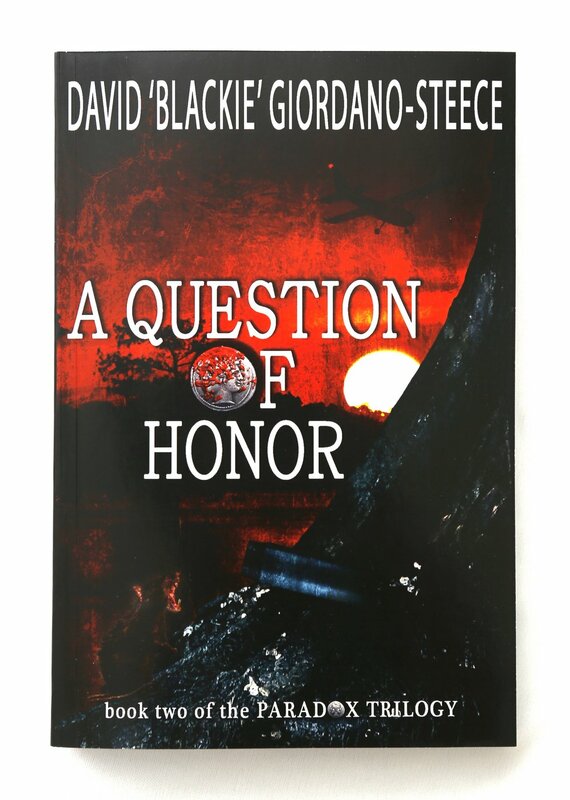 In A Question of Honor, Giordano=Steece leads his readers deeper into the heart of the underworld, revealing the innermost thoughts and workings of the Sicilian Mafia in the Deep South. 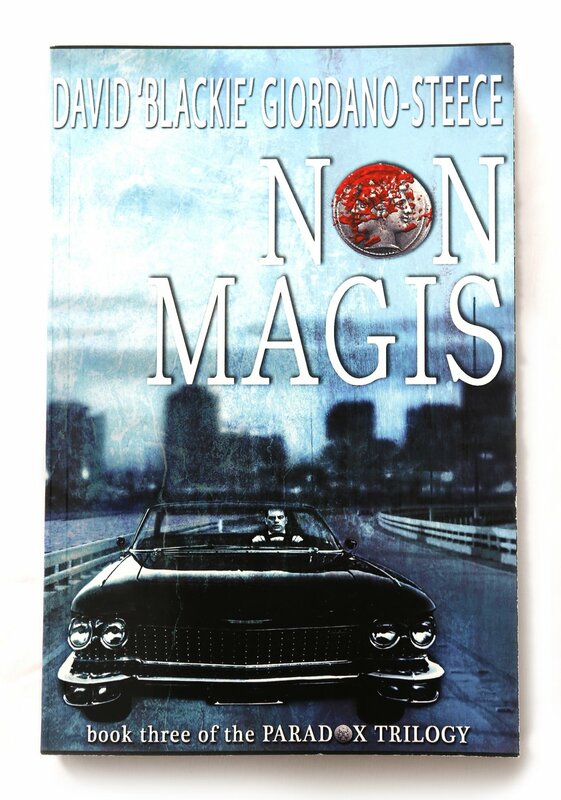 Now, in Non Magis, Giordano-Steece offers the final details in a life of contradictions where Blackie is transformed from the gangster running the muscle for organized crime to a police officer charded with the duty of upholding the law he once so easily lived outside. Born the son of an alleged high-ranking Mafia Don, Antony Giordano Jr. was relocated to be raised by another alleged Mafia Family in the City of New Orleans, Louisiana. Ironically the American Mafia did not start in New York City, not Detroit nor Chicago, but planted its roots in the Crescent Bend of the Mississippi River in New Orleans, Louisiana in the 1870’s. Antony Sr. migrated up the Mississippi River and rose to the pinnacle of power in St. Louis, Missouri, known as the Gateway to the West.  After a prison term, Sr. fled toSicily to avoid further incitements. Lil Antony, whose name had been changed to David Steece, grew up in New Orleans and in the Family where he acquired the street name ‘Blackie’ and became a gangsters gangster who rose to become a fearsome enforcer bridging politics and muscle during the reign of alleged Mafia Boss Carlos Marcello. Blackie is described by Government agents as an enigma and sometimes a sociopath…extremely dangerous. In the life, he became the ‘go to’ problem solver for some of the most powerful people in the South. The story will open your eyes to things most of us cannot even imagine… Order your copy today! Our story begins in Sicily over ten thousand years ago. Watch as dozens of kingdoms conquer the little island and enslave the natives, inadvertently leaving the locals to form the Code of Omerta. The Sicilians fled Sicily taking with them the La Costa Nosta’s way of life to the United States. Landing in New Orleans they applied the La Costa Nostra lifestyle and influence there. Then they spread up the Mississippi River to St. Louis, Kansas City, Chicago and eventually in the early 1900s, New York City. The prohibition of alcohol gave the American Mafia the fuel it needed to transform itself into an International Business. A few years after prohibition the subject of this documentary is born into a kingdom where blood and honor are the only way for The Family Business. 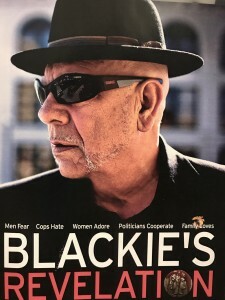 Watch as Blackie allegedly becomes one of the most feared street men of New Orleans as depicted by the Interviewees. WATCH THE DOCUMENTED HISTORY UNFOLD BEFORE YOUR EYES! 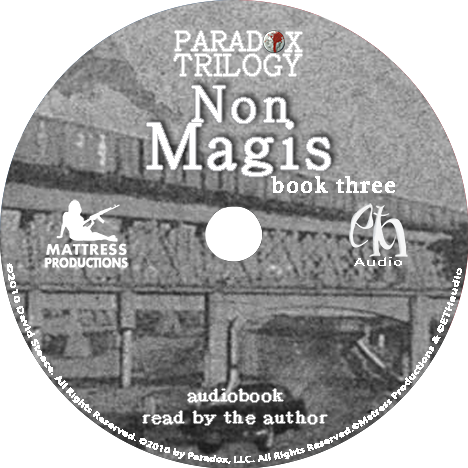 Audio Books Not Yet Available!